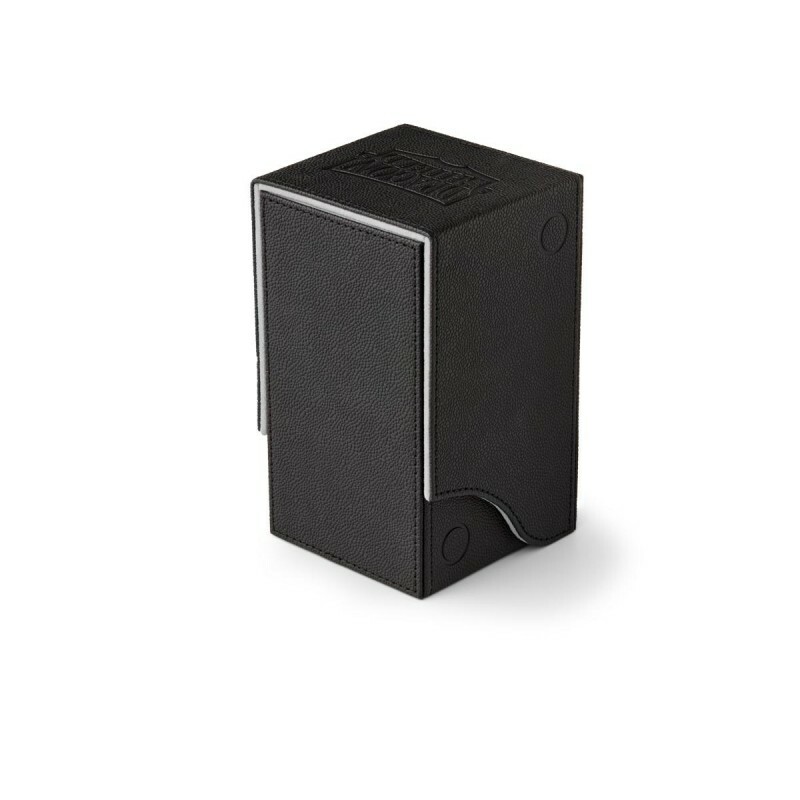 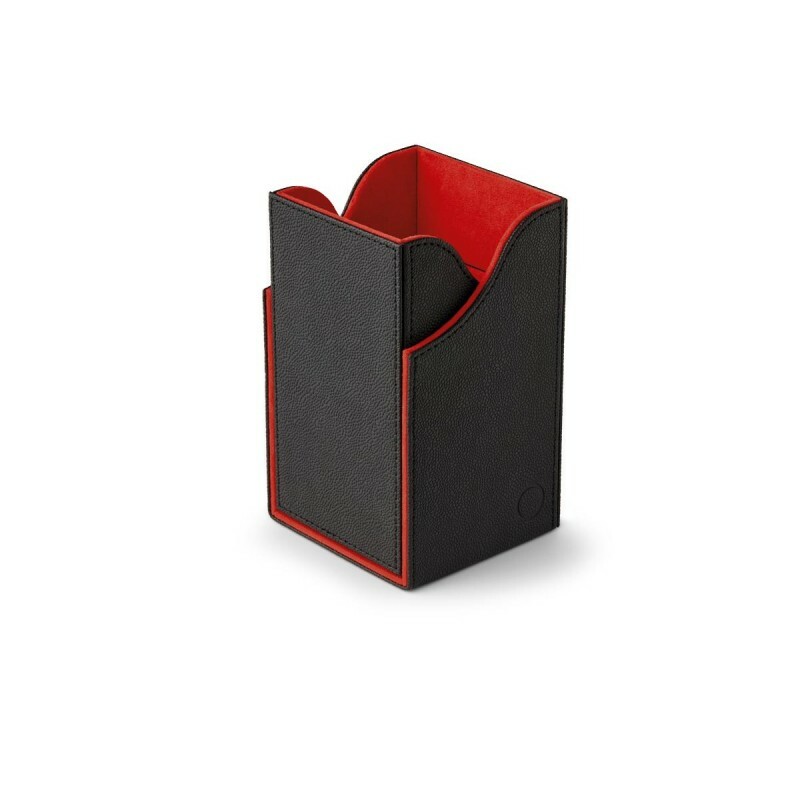 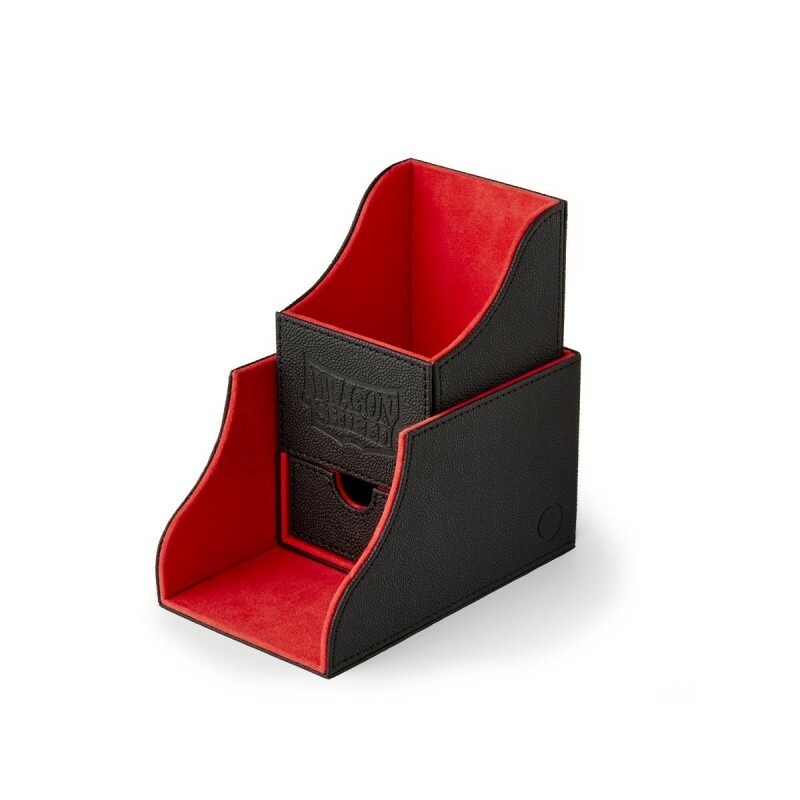 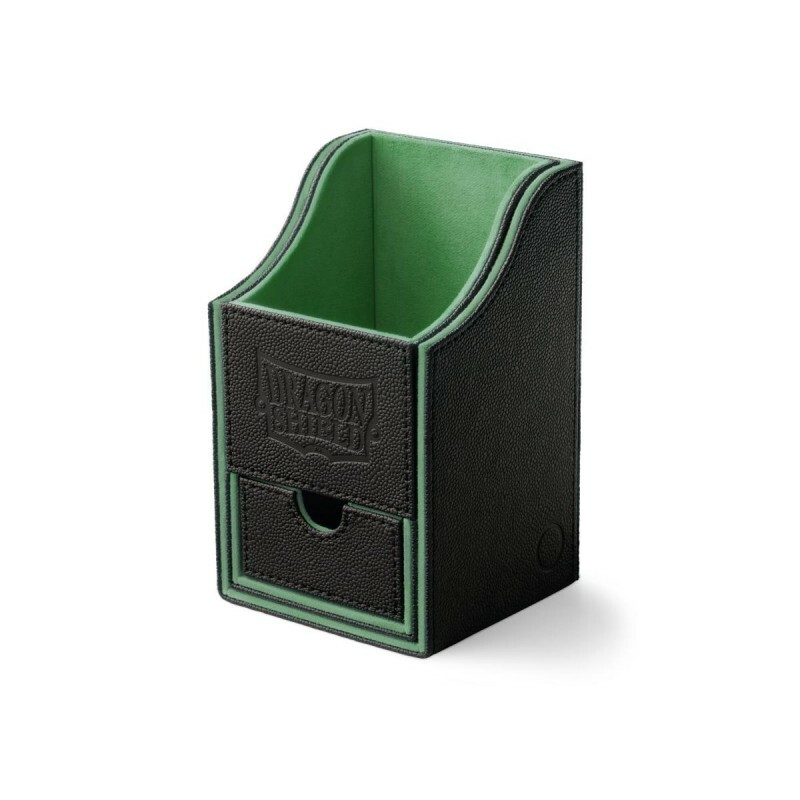 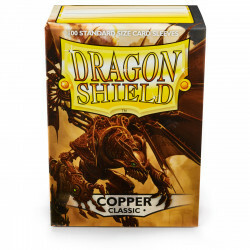 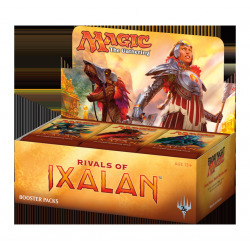 The Dragon Shield’s Nest+ Deck Boxes offer high-end deck protection with a simple design and strong magnetic seal. 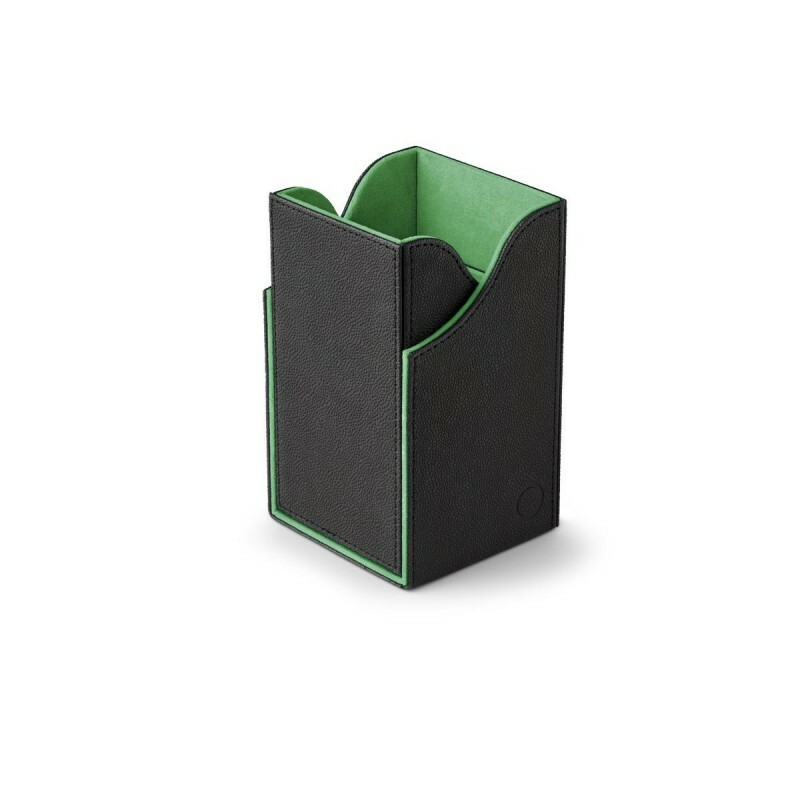 Each Nest+ has a black exterior and classy colored interior fabric. 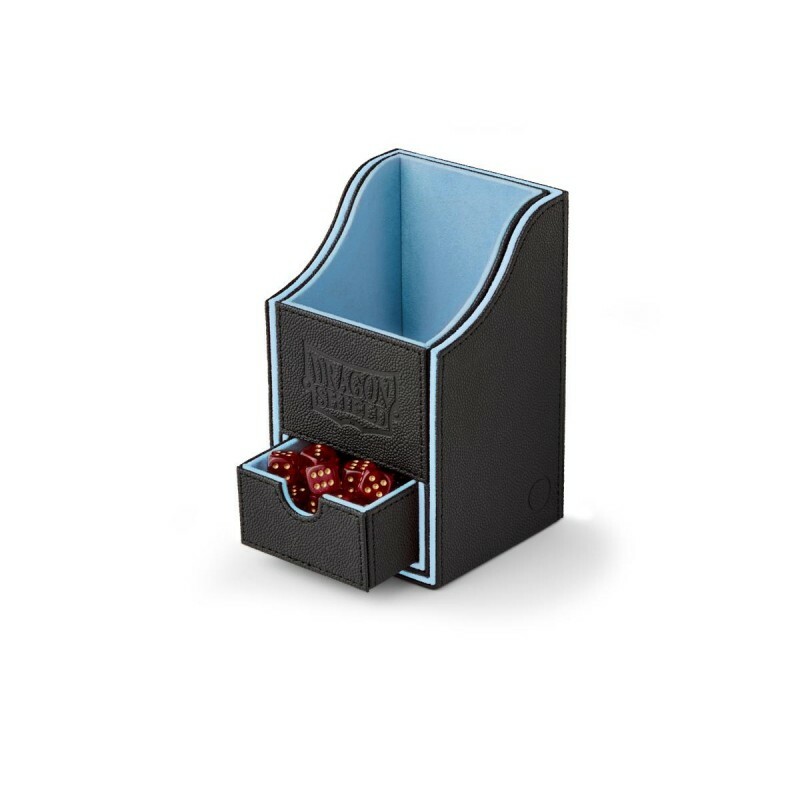 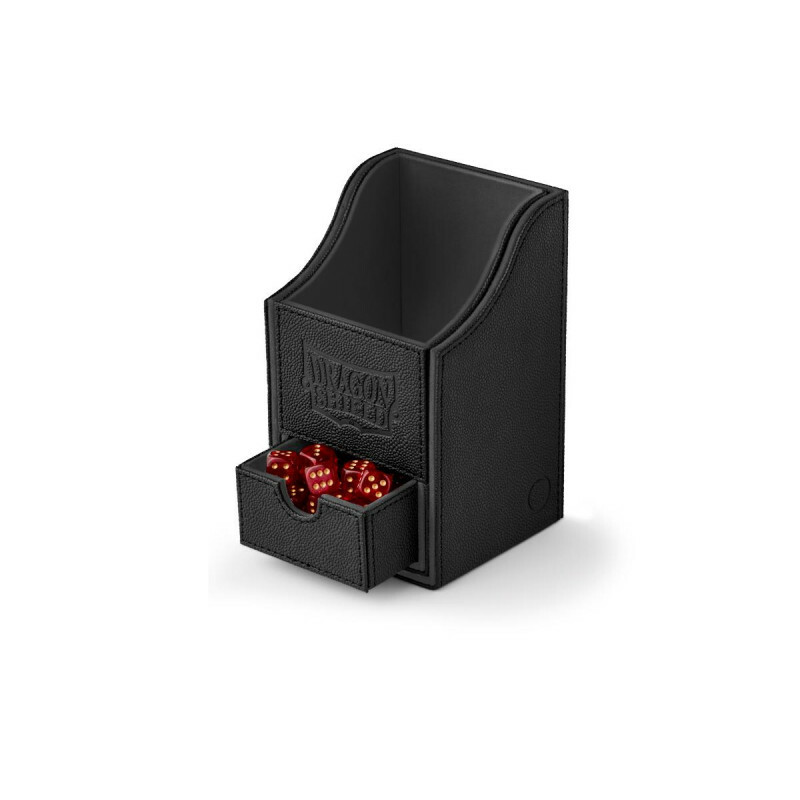 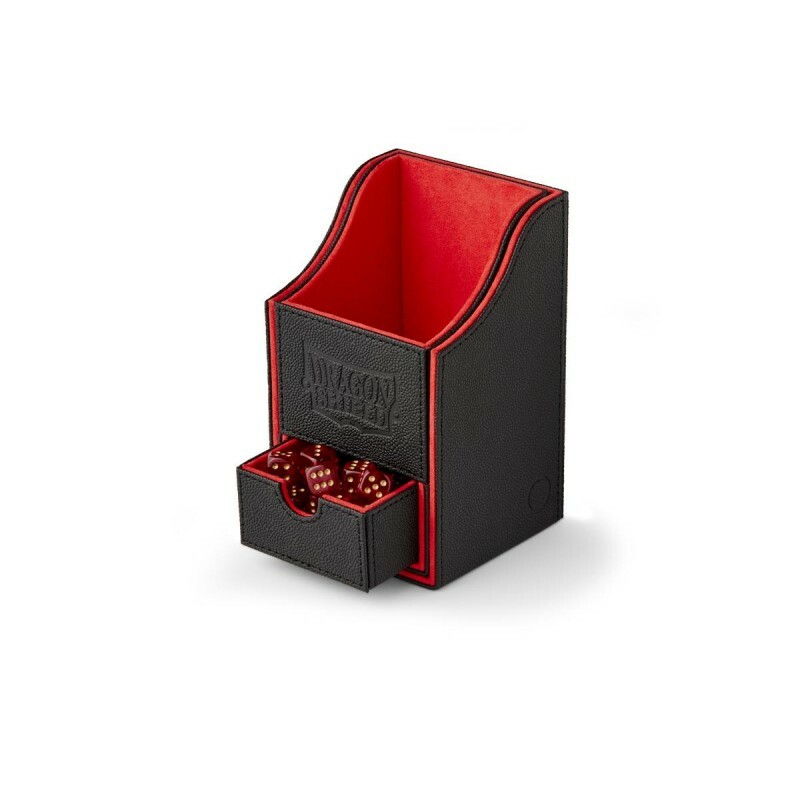 Nest+ Deck Boxes also include a removable dice tray. 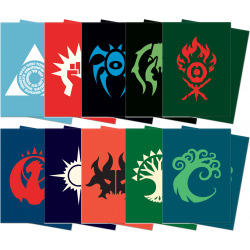 Piece all 8 product packages together to discover different parts of the story, “Saturion Ascendant,” to discover the origins of the Nest.